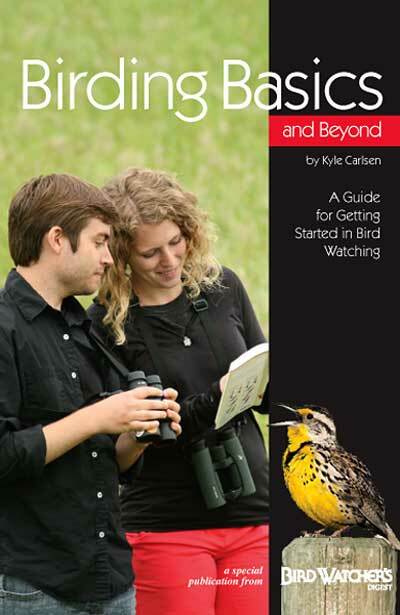 Become an avid, experienced birder in no time using the hints and information in this Birding Basics and Beyond book. This handy guide provides you a wealth of information on the tools you need to become a fantastic bird watcher. Chapters include tips on purchasing and caring for binocular, field guides, and how to identify the birds you see. Additional sections of the book contain information on listening to different bird vocalizations, appropriate attire, and birding ethics. Full color photos and an easy-to-read style make this a fantastic resource. If you are interested in watching more birds, the Birding Basics and Beyond book is a trove of useful data.